flexibility and availability in order to fit your needs. Trust your trip to Cartour, the best passenger transportation coach hire company located in Madrid, Spain. In Cartour you can find the safest and most modern coach fleet of the market, with vehicles of different sizes and capacities, from 13 seater mini-coaches to 15 meter long, three axes coaches, 63 seater motor coach, with spcecial mention to our 4 exclusive VIP model coaches. Cartour Company operate in major Cities of Spain. 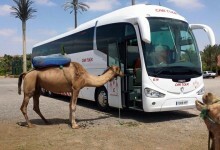 You can Coach Hire in Madrid, Barcelona, Sevilla, Granada, Cordoba, Alicante, Valencia, San Sebastian, Bilbao. 24 hours x 365 days services in our offices. Cartour can guarantee a pleasant, punctual and neat service thanks to our professional team of proven experience in coach tourism sector, who are very used to working with all kind of customers. Maximum comfort and safety. Our target is to make your trip an unforgettable experience. 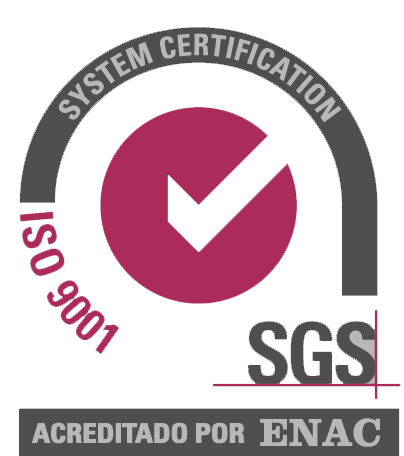 Cartour has been ISO 9001 certified for more than 10 years. 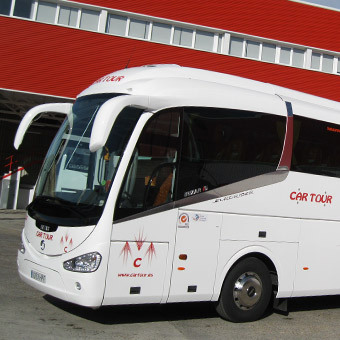 We are a coach hire company with drivers founded in 1981, with headquarters in Madrid and several branches and partner companies all around Spain. For all that time, the love and dedication of our daily work has taken us to becoming the leading coach company of the charter coach transportation. Cartour manage a fleet of more than 300 vehicles (mostly coaches) and provide all kind of services offering the best technology and safety, with the guarantee of our expert and obliging drivers. Besides that, we count with a team of mechanics ad technicians that take care of coaches maintenance, making control, diagnosis and prevention works, thanks to exhaustive revisions of every and each of our vehicles, aiming for the maximum safety. Our operations (traffic) and reservations departments are always available to solve any problem or doubt that could come up, with total flexibility and always aiming for adapting our resources to your needs. Cartour is a founding member of Global Passenger Network, since 2006. GPN allows us to have the best network of coach companies around the world as partners, thus making it very easy to find a reliable partner when travelling abroad. 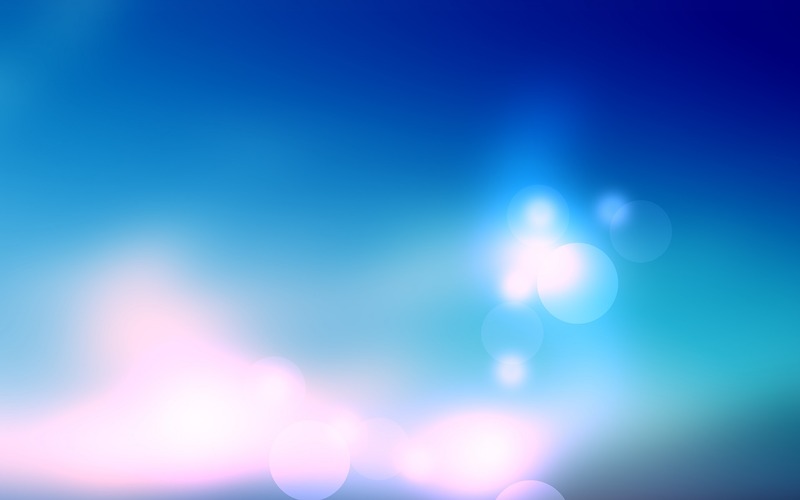 Besides, GPN has made global agreement with big companies operating around the world, and many of us have provided services for those companies. In G2 Travel, we are proud to count on Car Tour as a supplier for many of our groups. Their customer service, their coaches and the professionalism of their drivers are the key factors that allowed us to build a strong and trustful collaboration. Thanks Car Tour team for your services. The most excellent coach service that you can find in the tourist sector. Congratulations! 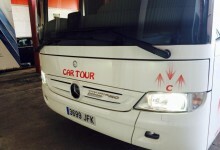 The best coach company in Spain! Kisses. 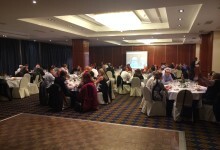 Congratulations to all our friends of Cartour! They are the best coach company, with a fantastic staff that exceeds the expectations! Nice holidays!. Congratulations!! I love to make travels with Cartour and with all its fantastic staff. Always in my heart, Cartour!. Cartour, thank you for the excellent services that you provide. Car Tour has chosen three GPN strategic partners for its new vehicles in 2015. Cartour celebrates it’s traditional Christmas dinner.